The CBI has written to Antiguan authorities seeking whereabouts of fugitive diamantaire Mehul Choksi, allegedly involved in over $2 billion scam in state-run Punjab National Bank, government sources said. The move comes after it emerged that Choksi had moved to the Caribbean country in July and also taken a local passport. The CBI in its communication sent to Antiguan authority last evening cited diffusion notice issued by the Interpol against the fugitive businessman and sought details of his movement and his present location, the source said. 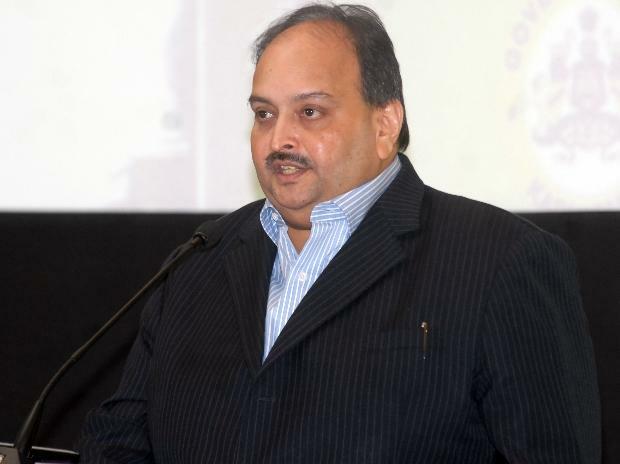 Choksi had taken citizenship of Antigua in November 2017, and oath of allegiance on January 15 this year, according to a local newspaper Antigua Observer. Citing reports from Indian outlets, the newspaper sent a questionnaire to Citizenship by Investment unit of Antigua about Choksi. It was informed that Choksi's application was granted after "robust due diligence" and "international investigation" by "reputable agencies", including the International Criminal Police Organization and the CARICOM Implementing Agency for Crime and Security (IMPACS), the paper reported today. Choksi's actions show that he had planned in advance his escape and subsequent life knowing that the scam would blow up after the retirement of PNB employee Gokulnath Shetty who was helping him with renewals of Letter of Undertakings, the source said.